If you’re moving to Australia, you might want to take your current car with you, afterall, the Australians also drive on the left-hand side of the road, so shipping a right-hand drive to Australia would make sense. You may have a classic car, or a car of worth for shipping to a buyer or dealer in Australia. Whatever the vehicle, Mercator Cargo can handle your car shipping to Australia. There are a few decisions to make when planning car shipping to Australia, firstly whether the car should be transported by sea or air. The first obvious difference between the two freight services is of course transit time, air freight will take just over a day (you will need to factor in time for clearance and delivery at the other end in Australia), whereas sea freight can take up to forty-five days. The next difference is the cost; air freight is more costly than sea freight. Another thing to think about when planning car shipping to Australia is where you’d like the vehicle to arrive into. For example, if your car is destined for just outside Sydney, then the sensible option would be for the car to be shipped to Sydney port, ready for its short onward journey. You can discuss locations with our export team. The next decision is whether you’d like the car to be containerised or “Rolled-on, Rolled-off” (RORO for short). RORO is literally where the vehicle is driven onto the vessel. 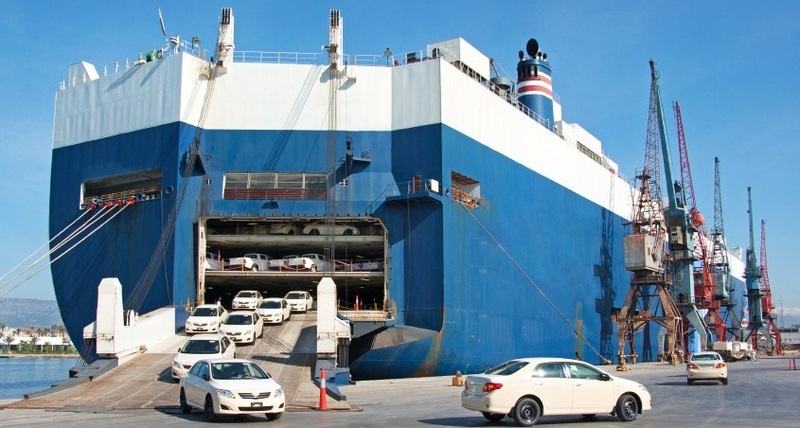 Containerising a car is where the car is loaded into a container, and it will be transported to the port of departure in that container, and will be unloaded when it arrives at the destination in Australia. Containerising is usually used for vehicles which may not be fully running, or for vehicles of significant worth (e.g. classic cars or supercars). There are different requirements for the vehicle whether you are shipping via RORO or containerised, these are to do with fuel levels in the vehicle and also connections within the vehicle itself. These can be discussed with our export team. If you would like a quote for shipping a car to Australia from the UK then give us a call to discuss your requirements and a quotation – Tel. 02392 756 575. Email: sales@mercatorcargo.co.uk.